In addition, other top leagues in Europe have adopted it, and after high profile mistakes this season already, it was only natural to embrace the technology. VAR is set to be introduced in the league from next season which begins in August so the clubs have enough time to plan for the effect. Last season a section of the fans seemed lost in the FA cup clash between Liverpool and West Bromwich Albion after a VAR call. The Football Association allowed VAR trials in the domestic cups last season but the clubs did not support its widespread adoption. However after costly errors in league games and in continental clashes, the teams decided to have a change of heart. You can already get odds from dependable UK betting sites, on how long the system will be in place before the first VAR mistake, with some punters hoping to cash in when the first VAR goal is given, and also a spread on how many penalties there will be next season, once the controversial review system is in place (the number of penalties sky-rocketed at the World Cup). The Bundesliga, La Liga and Serie A are sticking with VAR despite criticism from some quarters, whilst the Premier League nearly brought it in this season too. 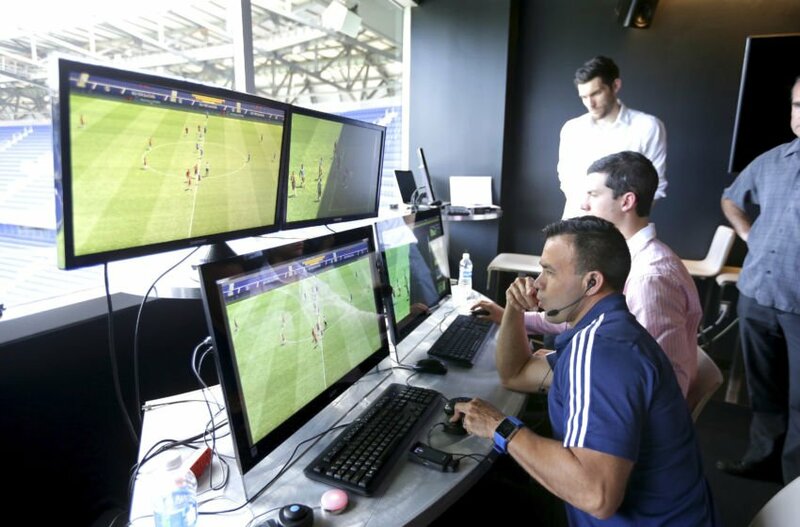 The use of the technology has helped referees make the right calls in crucial fixtures. Had the clubs agreed to the adoption in the league this term during the voting few months back, the controversy in the recent Southampton-Watford game would have been overcome. Charlie Austin scored over the weekend in the 1-1 clash but referee Simon Hooper cancelled the goal on the basis that the ball touched another player in an offside position. The clubs were provided with updates on the VAR trials and since it was satisfactory the clubs agreed to it. For now the Premier League would continue with the non-live testing until the end of the season. The emphasis would be on Saturday afternoons when several games are being played concurrently.